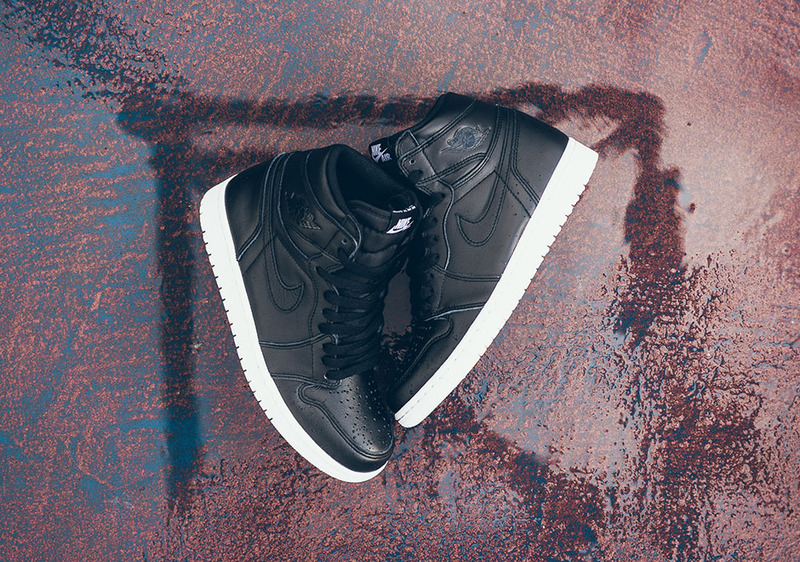 Nike Air Jordan 1 High "Cyber Monday"
The Air Jordan 1 “Cyber Monday” is a special colorway of the Air Jordan 1 set to release on one of the biggest days during the Holiday season. 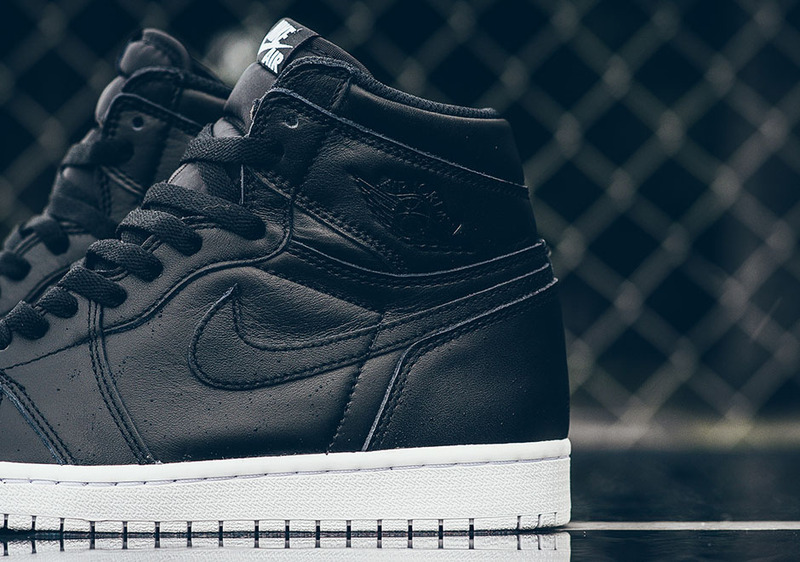 Dressed in a solid Black and White take, The Air Jordan 1 “Cyber Monday” offers a neutral option for those who want a solid colored AJ 1. 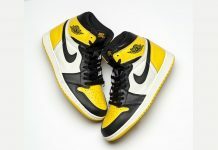 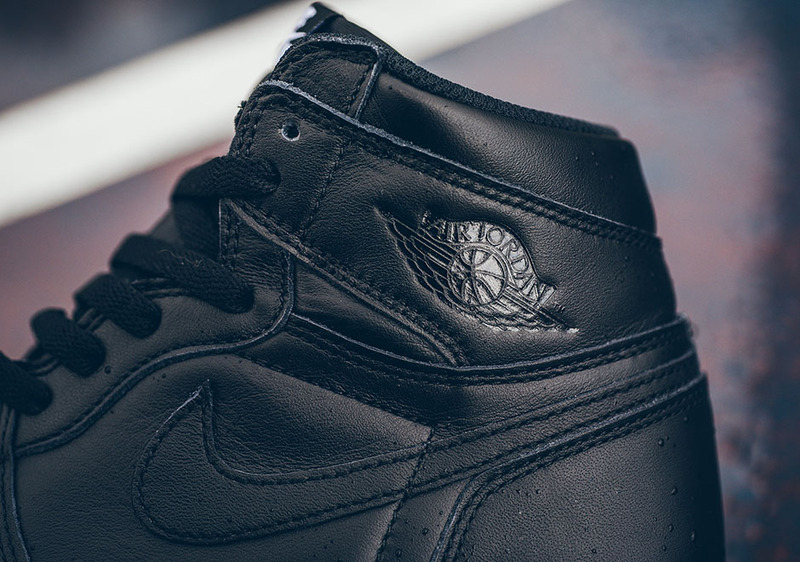 Nike Air dons the tongue on these badboys, with an embossed wings logo, perforations on the toe box and a rubber outsole. 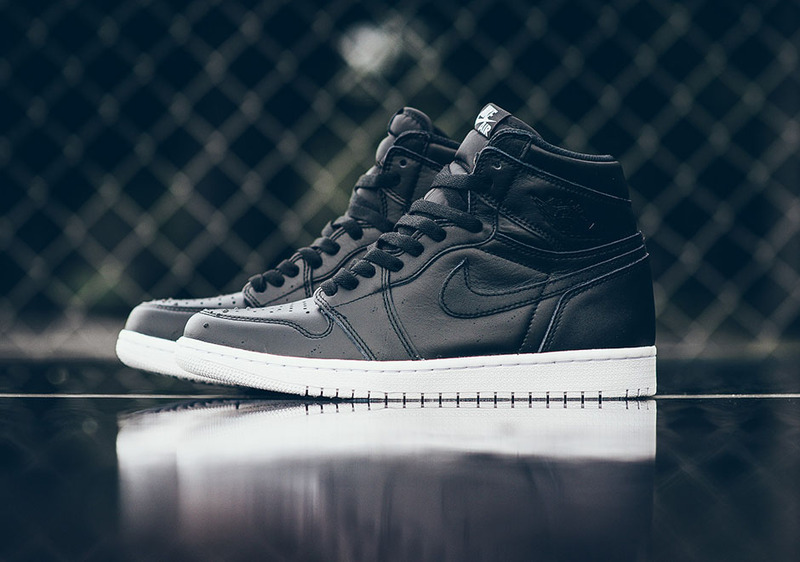 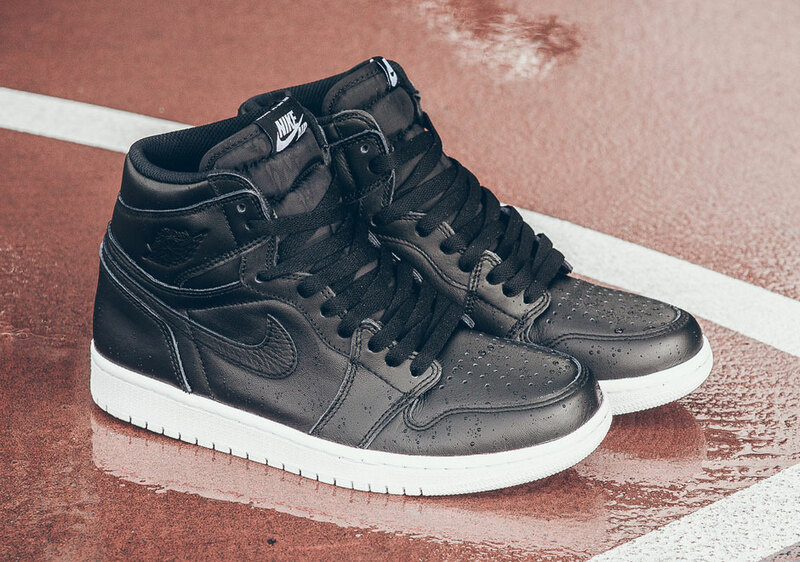 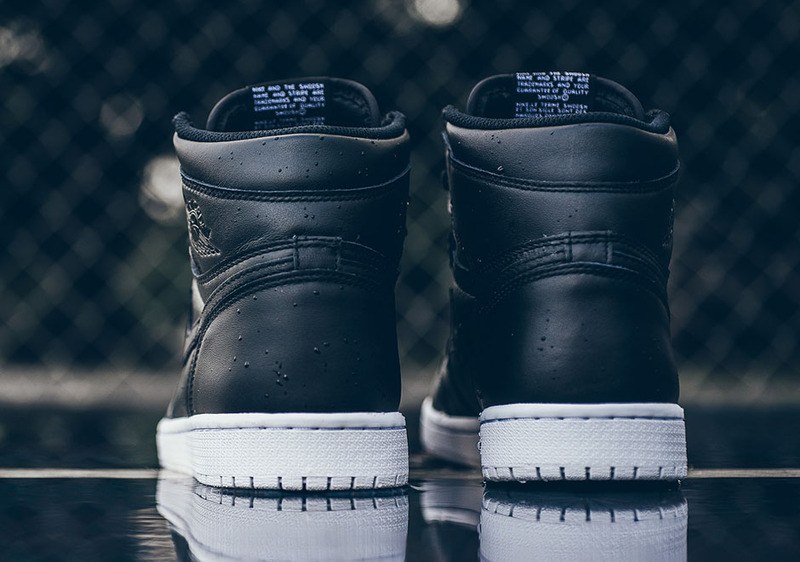 The Air Jordan 1 “Cyber Monday” release date is set for November 20th, 2015 at a retail price of $160. 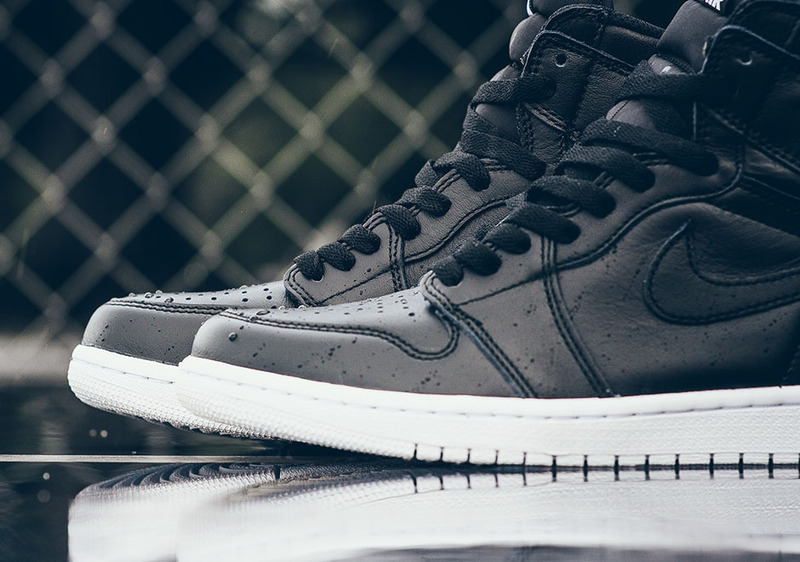 You can cop these at Jordan Brand retailers across the U.S. 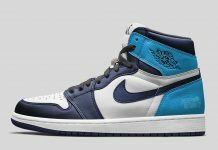 Check out the latest photos from Sneaker Politics below and let us know if you’ll be copping a pair.